Curren$y and T.Y. connect on a new track called “Already Did It,” produced by Monsta Beatz. 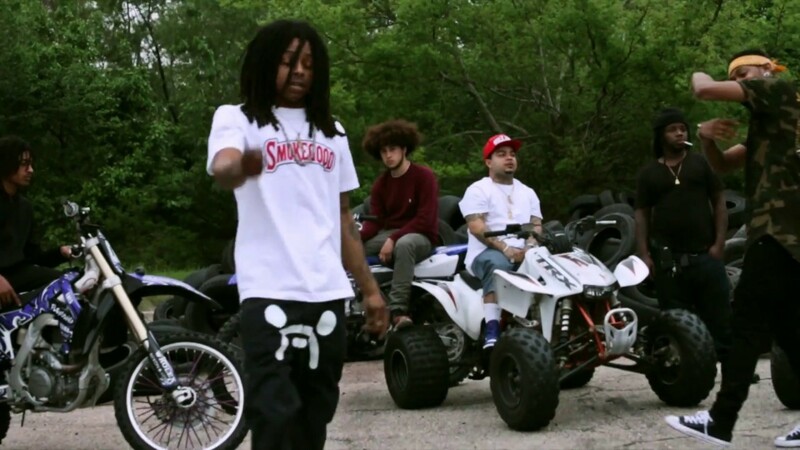 Jet Life’s T.Y. 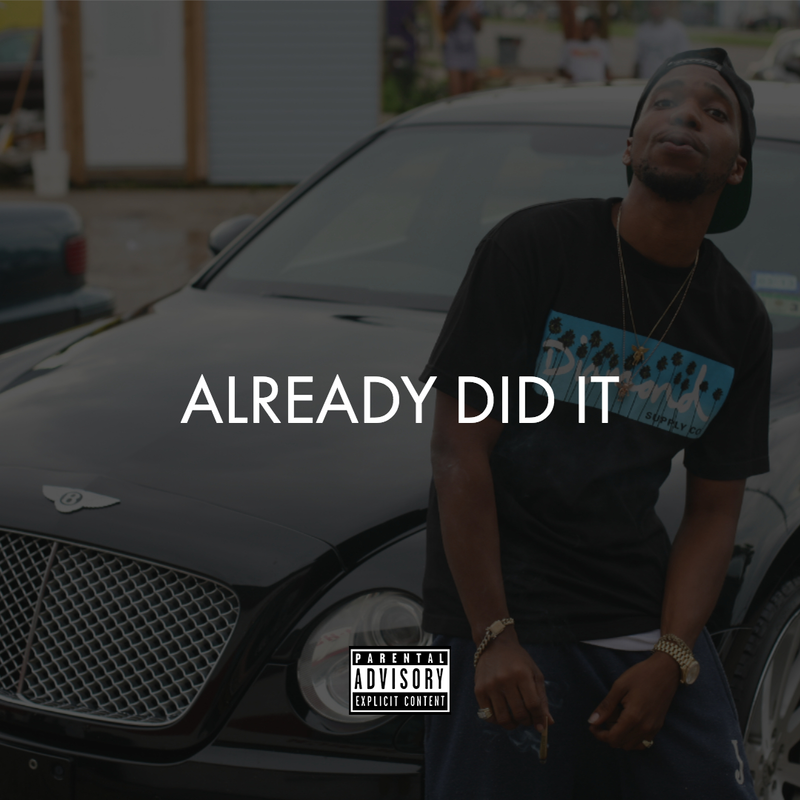 connects with Curren$y for the new track titled “Only Did It Right”, This track appears on T.Y.’s latest mixtape “Son Of A Gangsta” which is out now. Check out this new track below.